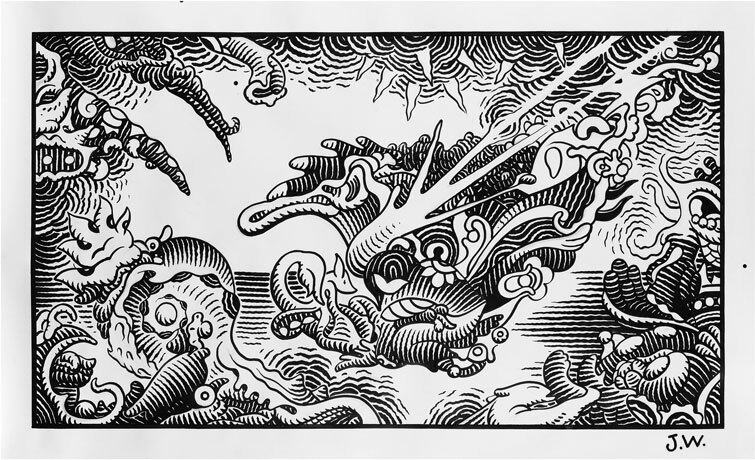 We are thrilled to announce that Seattle’s Frye Art Museum has commissioned Jim Woodring to create his incredible Giant Pen drawings for a solo show, January 21-April 16, 2017! Support for Bebe Miller Company! Does anyone truly love grant-writing? We weirdly do. 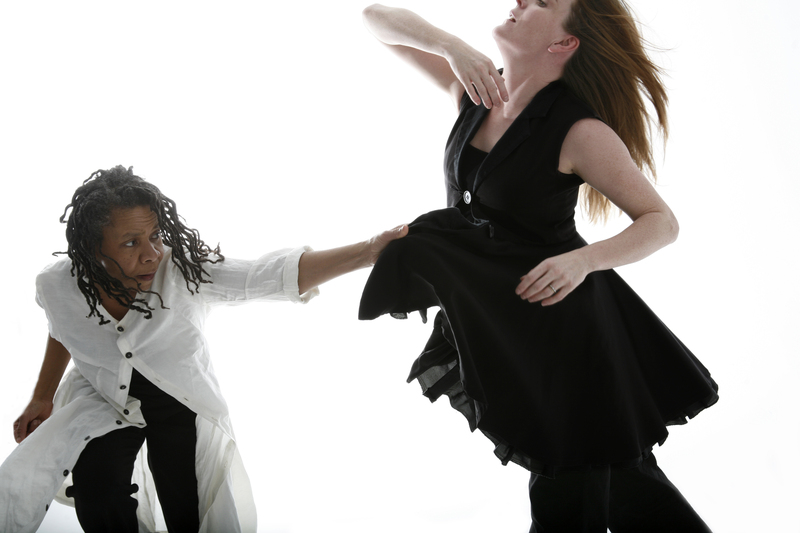 And we’re thrilled that we’ve secured support for Bebe Miller Company’s “The Making Room” project from the National Performance Network; New England Foundation for the Arts’ National Dance Project; National Endowment for the Arts; Greater Columbus Arts Council; and Ohio Arts Council!